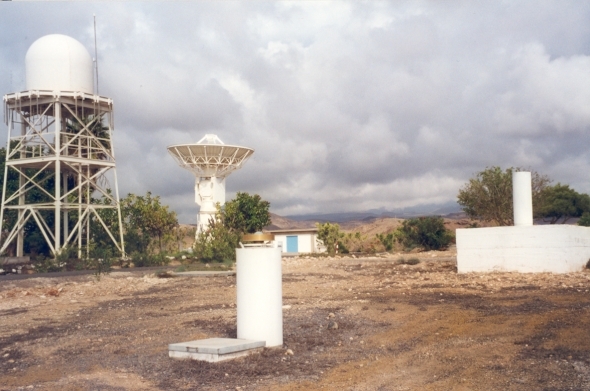 The GPS receiver is installed at the Maspalomas ground station, that is property of the Spanish Space Research Institute INTA. 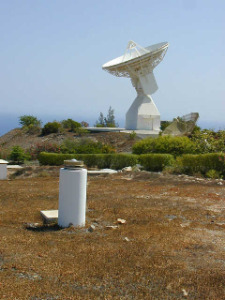 It is located in the southern part of the island Gran Canaria, municipal district of San Bartolome de Tirajana, Spain. 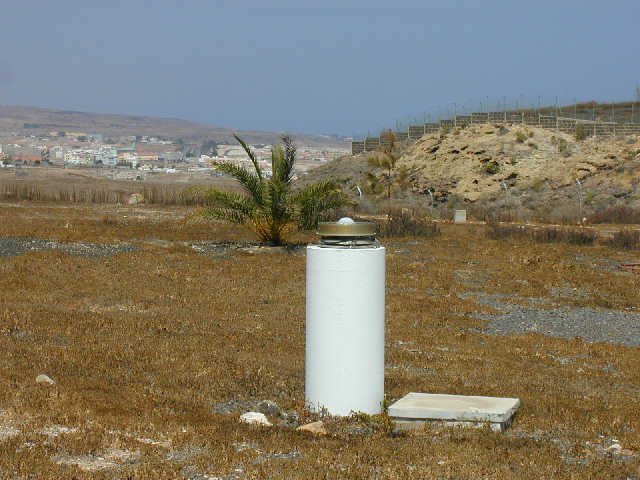 The site is approximately 1750 metres from the coast. On 22 June 1993 a Mini-Rogue SNR-8C was installed at the station. 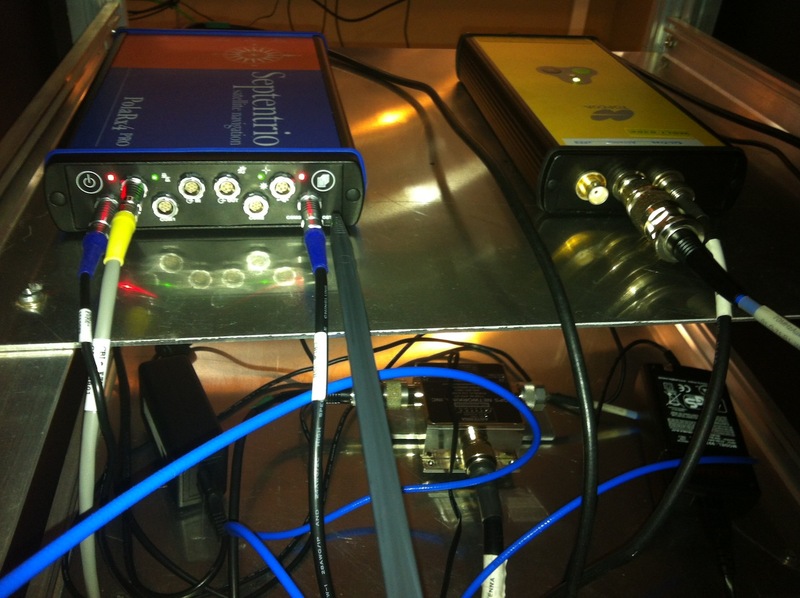 It was the first of the receivers deployed by ESOC in the ESA stations. 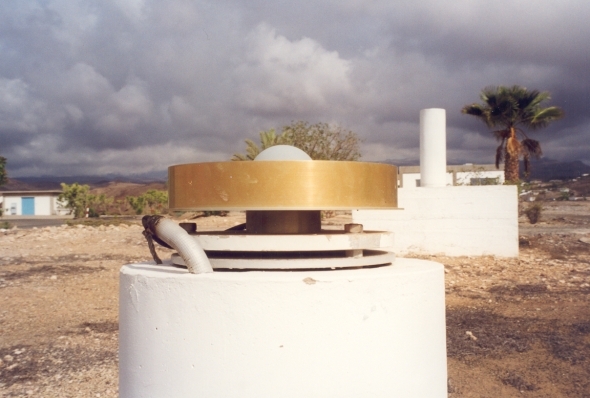 The antenna was mounted on a monument from the Spanish IGN, that participated in several geodetic campaigns with the marker name MPA1. For IGS the selected marker name was MASP. 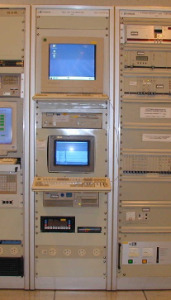 ESOC constructed another monument and on 11/04/94 installed a new GPS system with a Turbo_Rogue SNR-8100. The marker name is MAS1. 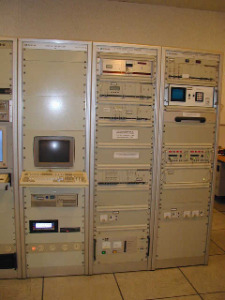 Both systems were operated in parallel for several weeks until the decommission of the old receiver, so that an eccentricity vector with mm precision could be determined and verified by the IGS Analysis Centers. 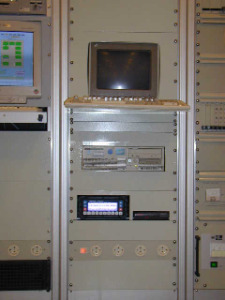 In December 2000 an Ashtech Z-XII receiver replaced the TurboRogue. 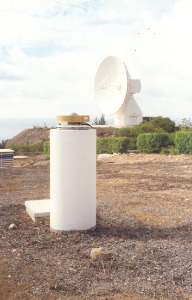 In July 2008 a Javad legacy receiver and an Ashtech Chokering were installed, increasing the tracking capability to GPS and Glonass. 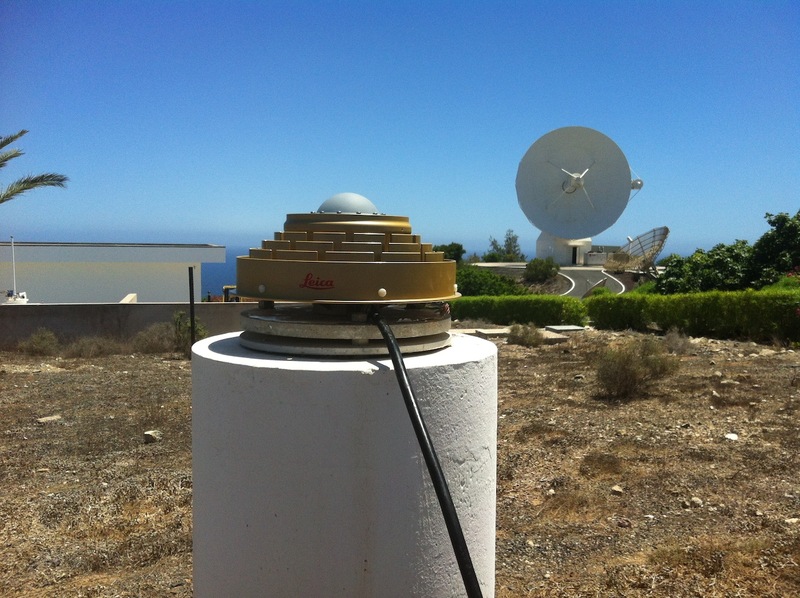 In August 2012 a Septentrio Polarx4 receiver and a Leica AR25.R4 antenna were installed increasing the tracking capability to GPS, Glonass, Galileo, Beidou and SBAS. 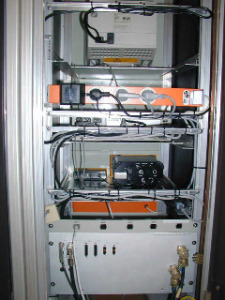 All the equipment is integrated in the racks of the Main Equipment Room (South) of the station that is under temperature and humidity control. 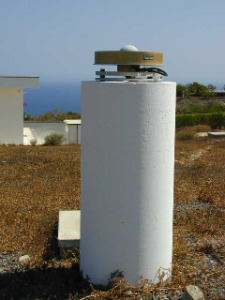 The receiver is connected to the timing system of the station, a high quality Cesium oscillator. 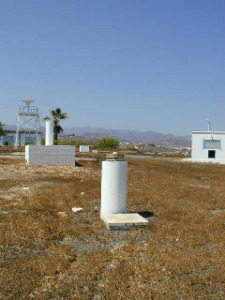 The antenna monument is located several metres east of the Main Equipment Room of the station. Currently the data retrieval is performed via Internet. In the past a Telebit T2500 modem and a P.A.D. 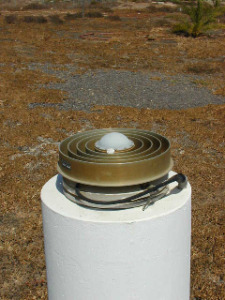 that run over a 64 Kbits line have been used. The automatic procedures that run in ESOC download the data files every 15 minutes, and then reformat, validate, and put them with ftp to the main IGS data centres with a nominal delay of less than 2 minutes.